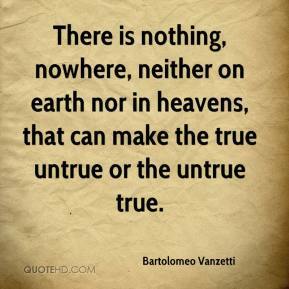 There is nothing, nowhere, neither on earth nor in heavens, that can make the true untrue or the untrue true. 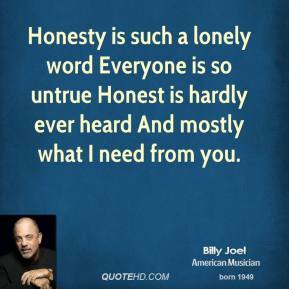 Honesty is such a lonely word Everyone is so untrue Honest is hardly ever heard And mostly what I need from you. 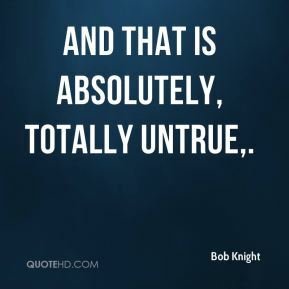 And that is absolutely, totally untrue. 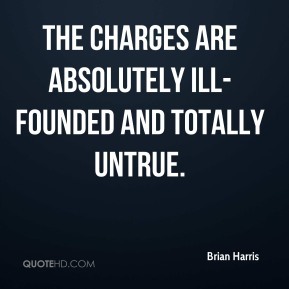 The charges are absolutely ill-founded and totally untrue. It is completely and utterly untrue. 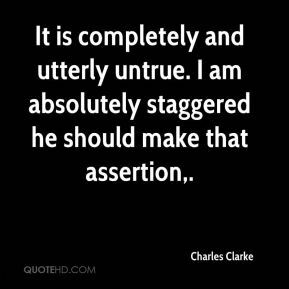 I am absolutely staggered he should make that assertion. 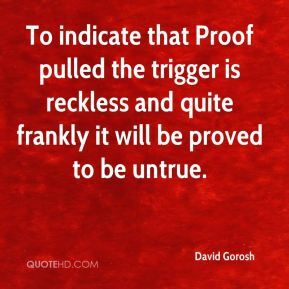 To indicate that Proof pulled the trigger is reckless and quite frankly it will be proved to be untrue. 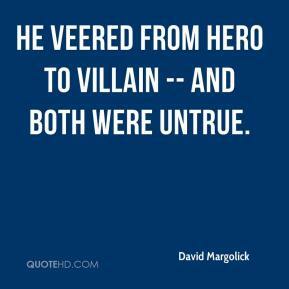 He veered from hero to villain -- and both were untrue. 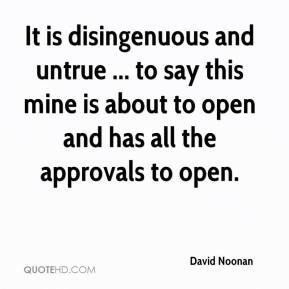 It is disingenuous and untrue ... to say this mine is about to open and has all the approvals to open. I'm upset at what he did. 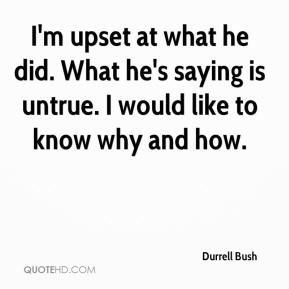 What he's saying is untrue. I would like to know why and how. It's so untrue. Our kids are performing every day. 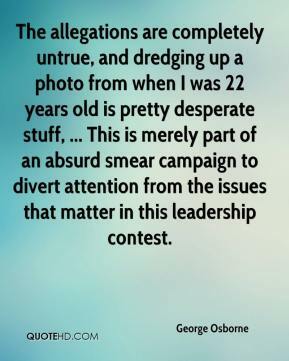 The allegations are completely untrue, and dredging up a photo from when I was 22 years old is pretty desperate stuff, ... This is merely part of an absurd smear campaign to divert attention from the issues that matter in this leadership contest. Absolutely untrue. 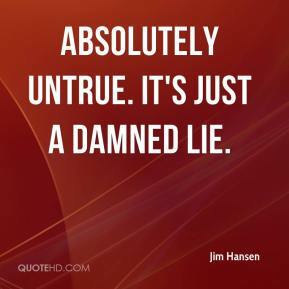 It's just a damned lie. 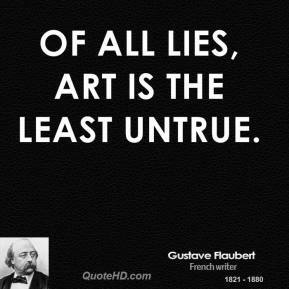 Those statements are absolutely false, malicious and untrue. 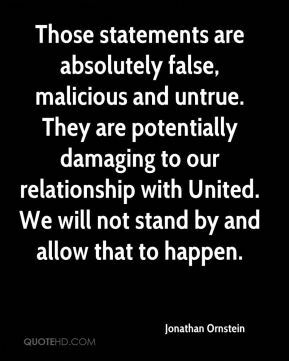 They are potentially damaging to our relationship with United. We will not stand by and allow that to happen. 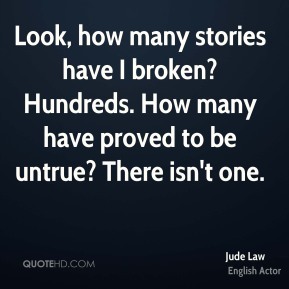 Look, how many stories have I broken? Hundreds. 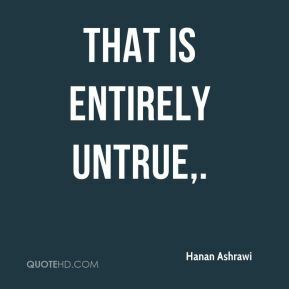 How many have proved to be untrue? There isn't one. 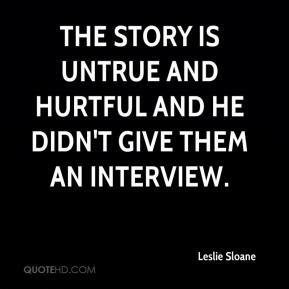 The story is untrue and hurtful and he didn't give them an interview. 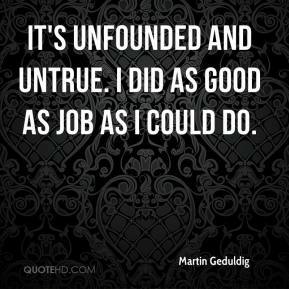 It's unfounded and untrue. I did as good as job as I could do. 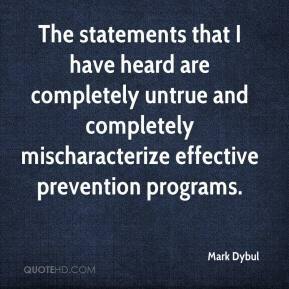 The statements that I have heard are completely untrue and completely mischaracterize effective prevention programs. 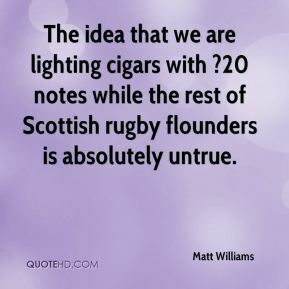 The idea that we are lighting cigars with ?20 notes while the rest of Scottish rugby flounders is absolutely untrue. 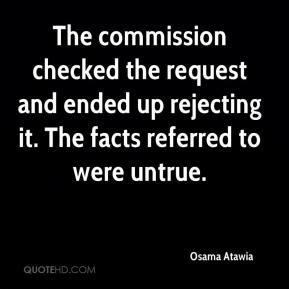 The commission checked the request and ended up rejecting it. 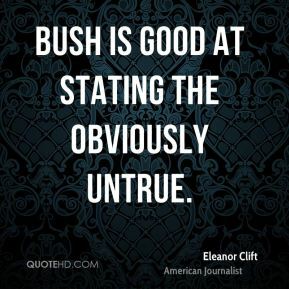 The facts referred to were untrue. 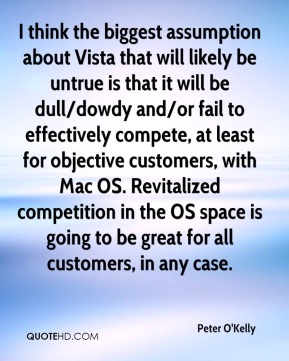 I think the biggest assumption about Vista that will likely be untrue is that it will be dull/dowdy and/or fail to effectively compete, at least for objective customers, with Mac OS. Revitalized competition in the OS space is going to be great for all customers, in any case. 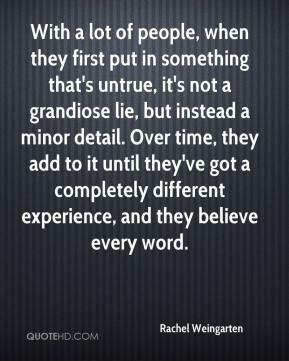 With a lot of people, when they first put in something that's untrue, it's not a grandiose lie, but instead a minor detail. 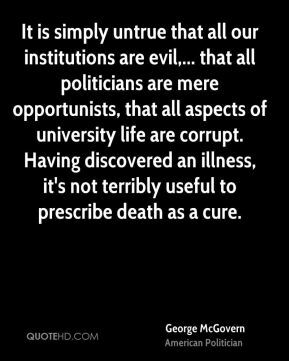 Over time, they add to it until they've got a completely different experience, and they believe every word.